Making an appointment is as simple as picking up the phone and calling our office. Our services are available to all who seek them. You may become our patient either by making the appointment yourself or through a physician referral. We also welcome the opportunity to provide second opinions. We strive to keep waiting time for an appointment to a minimum. 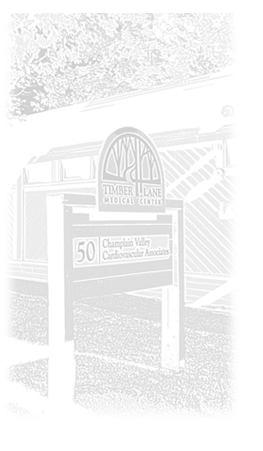 Be assured that our exceptional physicians will do their very best to help you.